Manually operated roller blind FAKRO ARS ensures protection of privacy and provides the interior with decorative accents. Roller blind ARS reduces amount of sunlight, enhances aesthetics of the interior, and a wide range of colourful materials allows matching the blind’s material to the interior of each room. 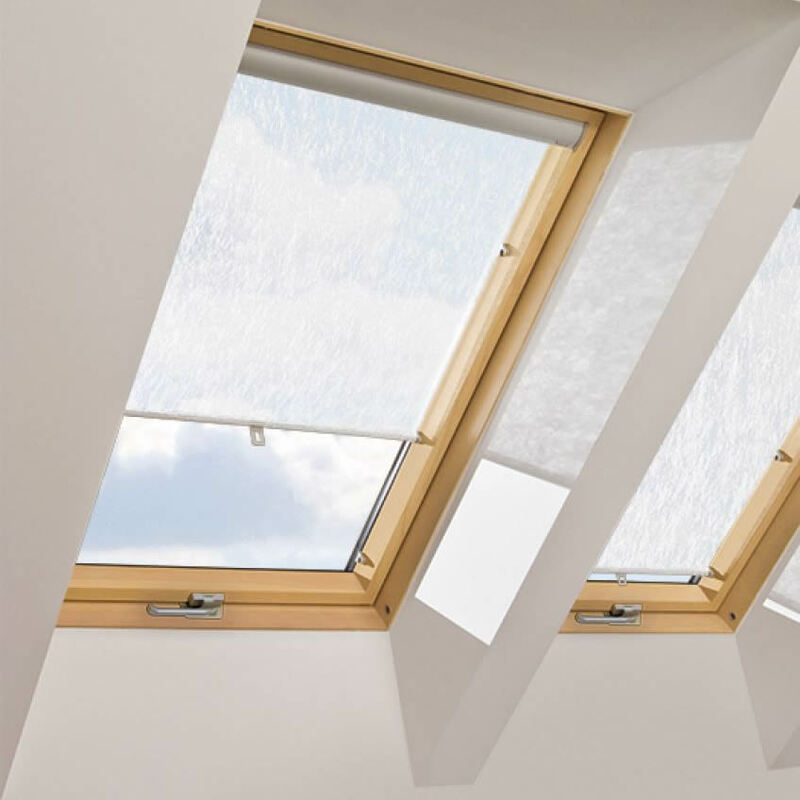 In combination with the FAKRO awning blind AMZ they constitute an effective protection against strong heating. 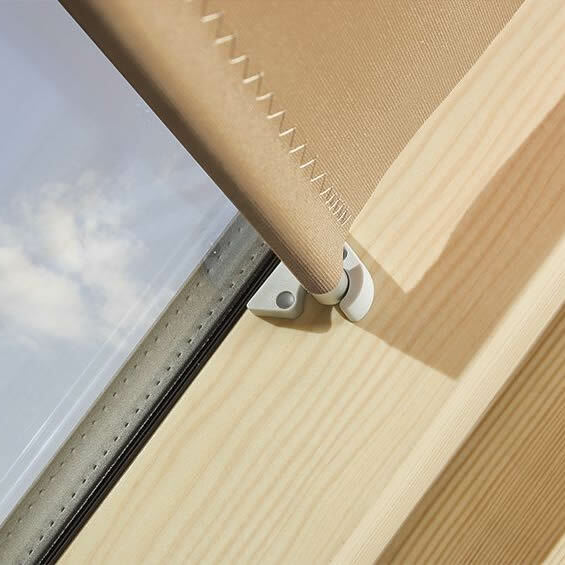 Roller blind FAKRO ARS is a fabric rolled up on a shaft with the spring. It is equipped with an aesthetic aluminium strip, which covers the roller’s shaft. This roller blind can be stopped in 3 positions with the use of hooks mounted to the window. 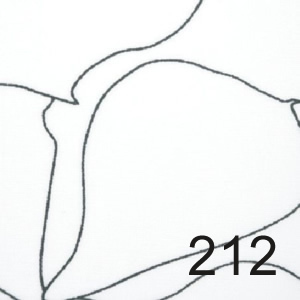 Roller blinds FAKRO ARS do not have blackout properties - it is determined by fabric kind. If you are interested in the total blackout, here you will find blackout blinds FAKRO.